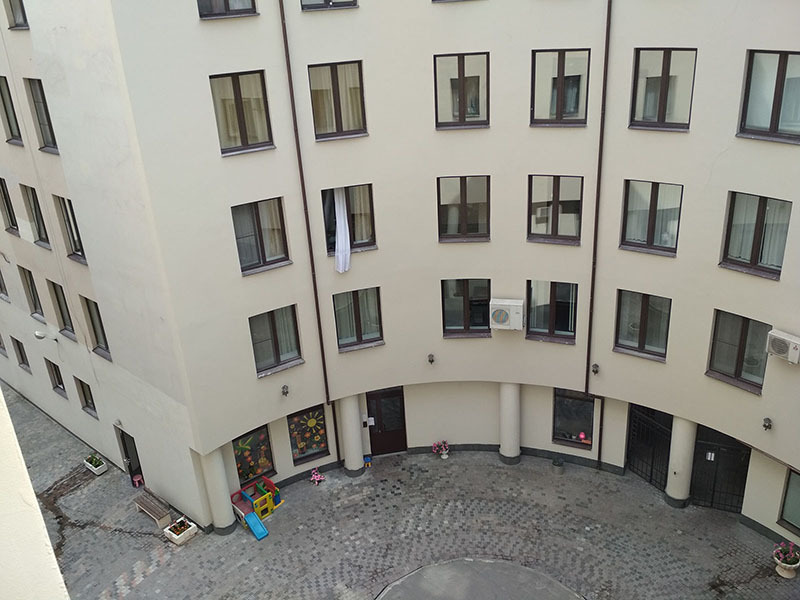 3-59. 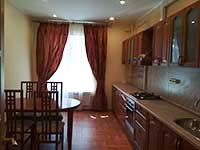 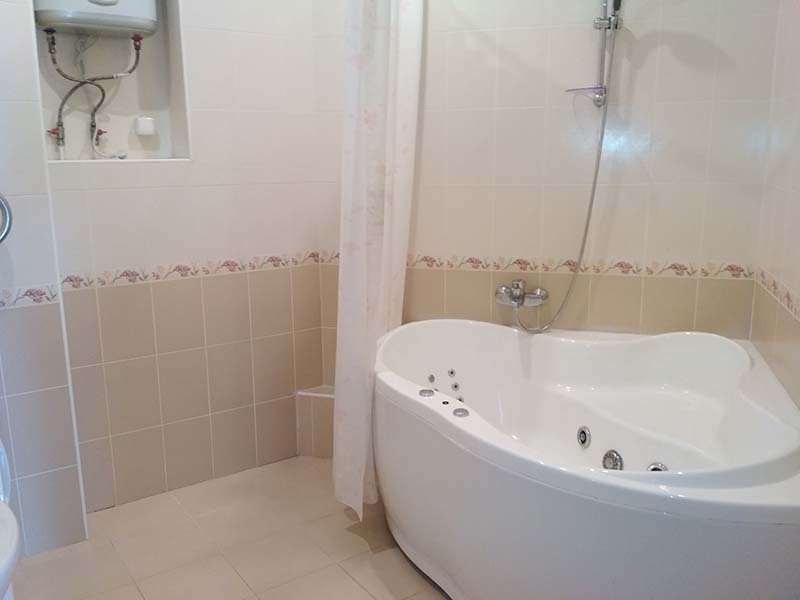 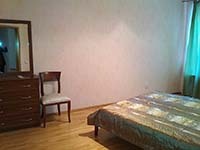 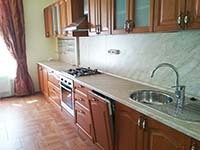 Two bedroom apartment in the 10th Sovetskaya street 4, 15 min walk to Ploschad Vosstaniya metro station and to Nevsky prospect. 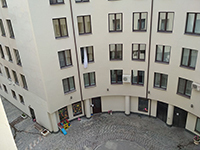 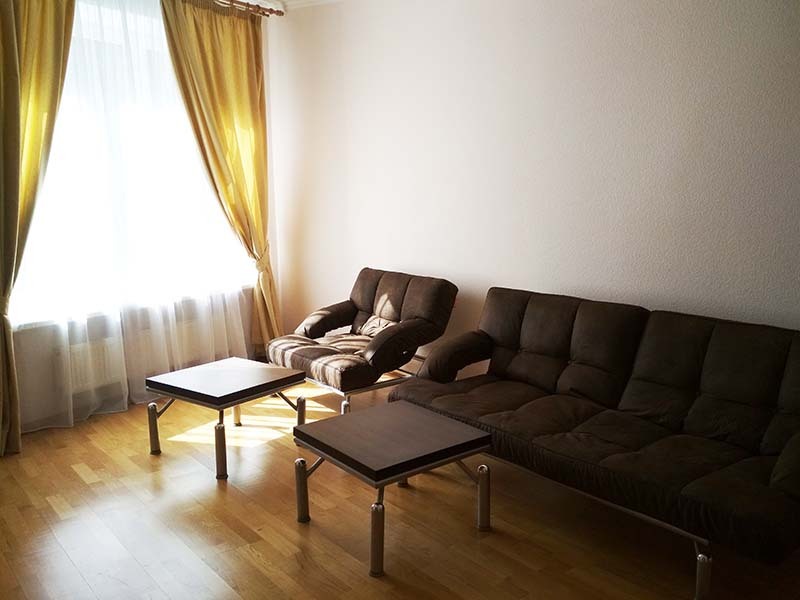 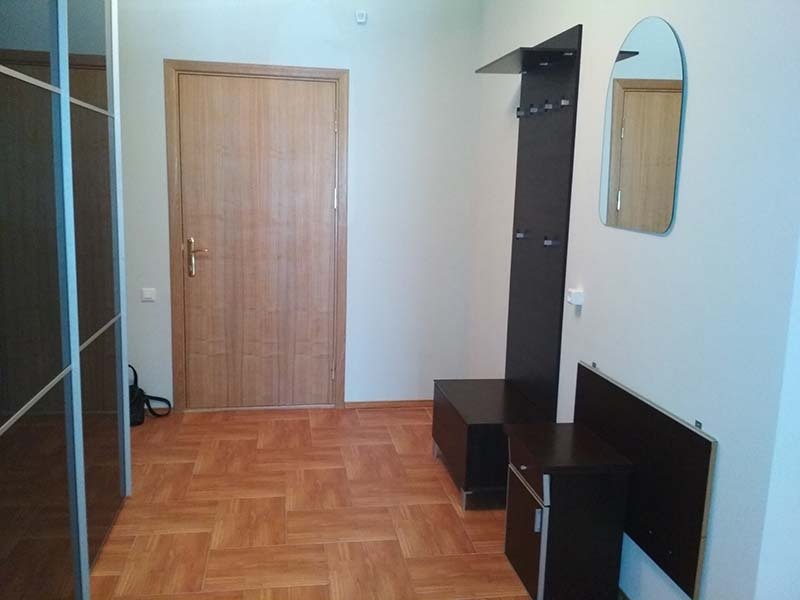 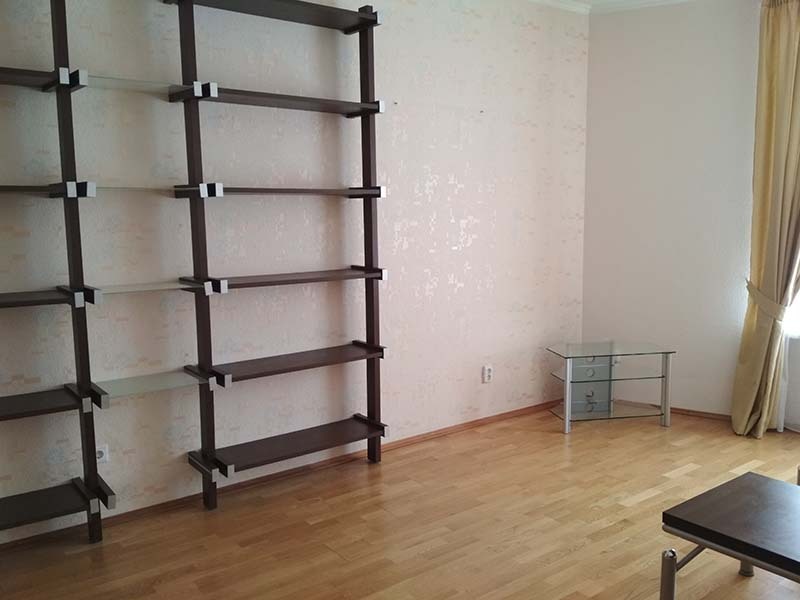 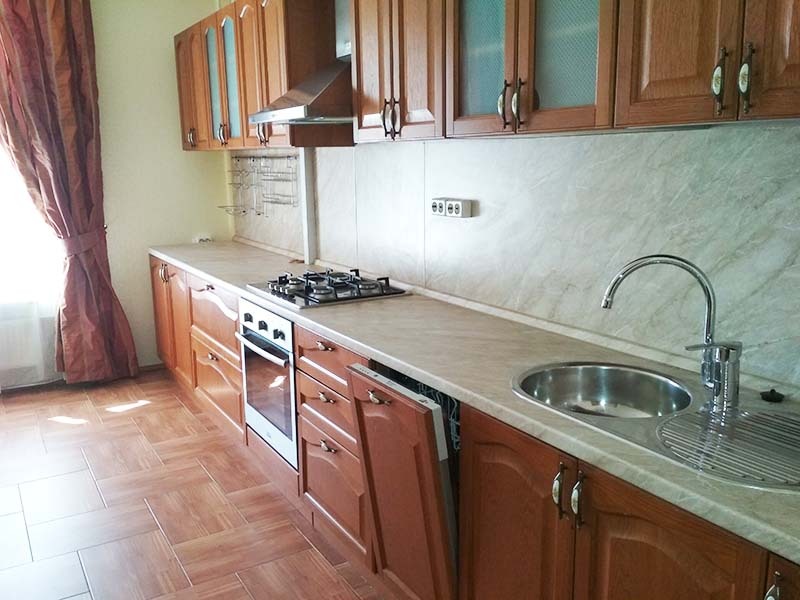 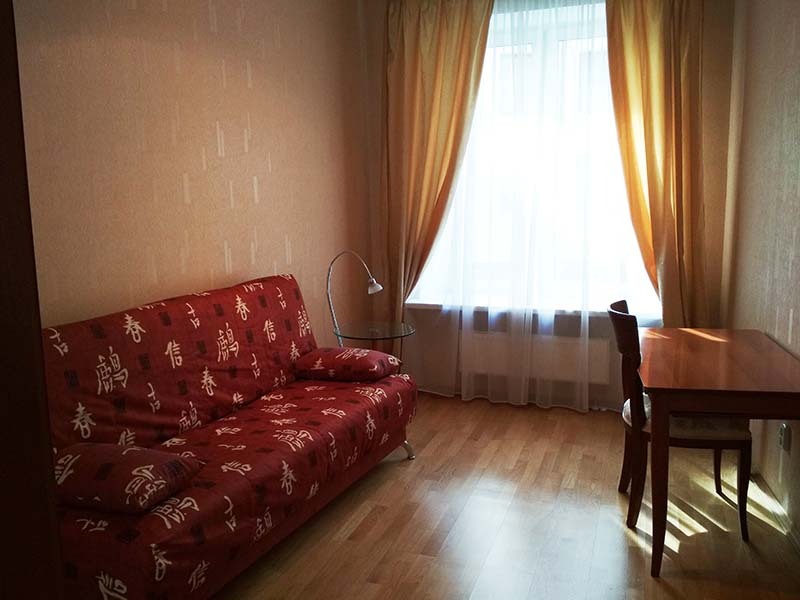 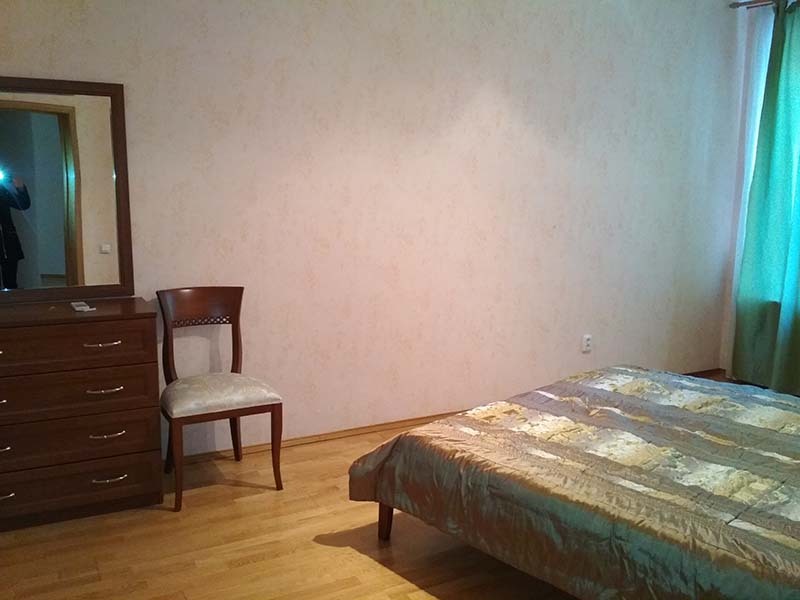 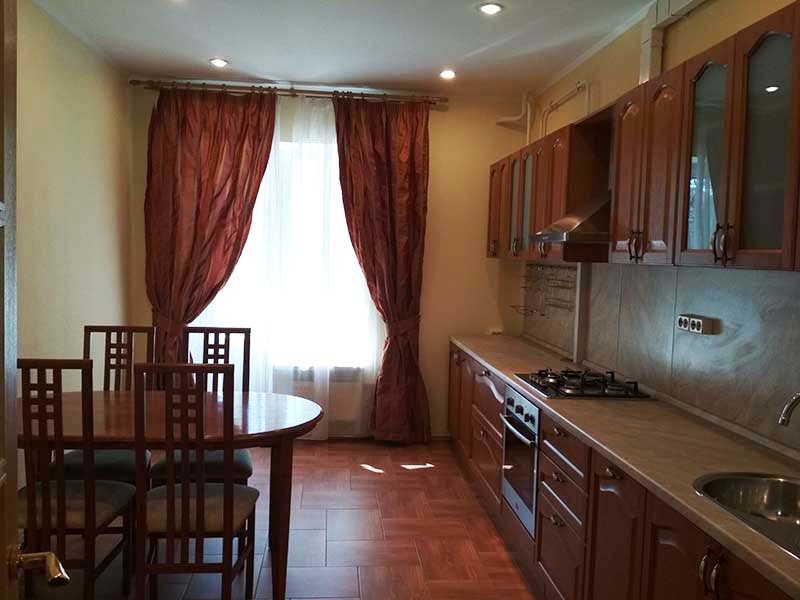 This 100m2 apartment is in new building in a quiet centre, close to Suvorovsky prospect and to Smolny Cathedral, it has 17+14m2 bedrooms, a double bed in one of them and a double folding couch in another, 21 m2 living room with a sofa and TV and 16m2 kitchen. 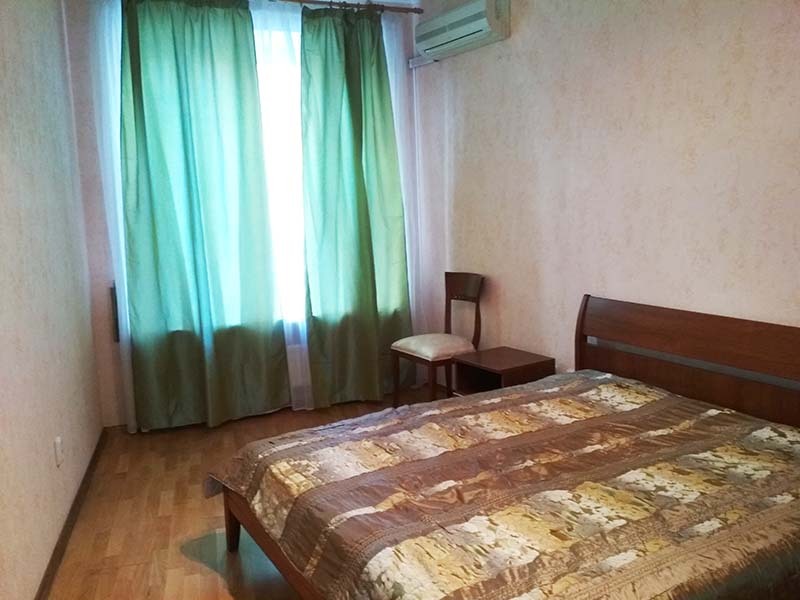 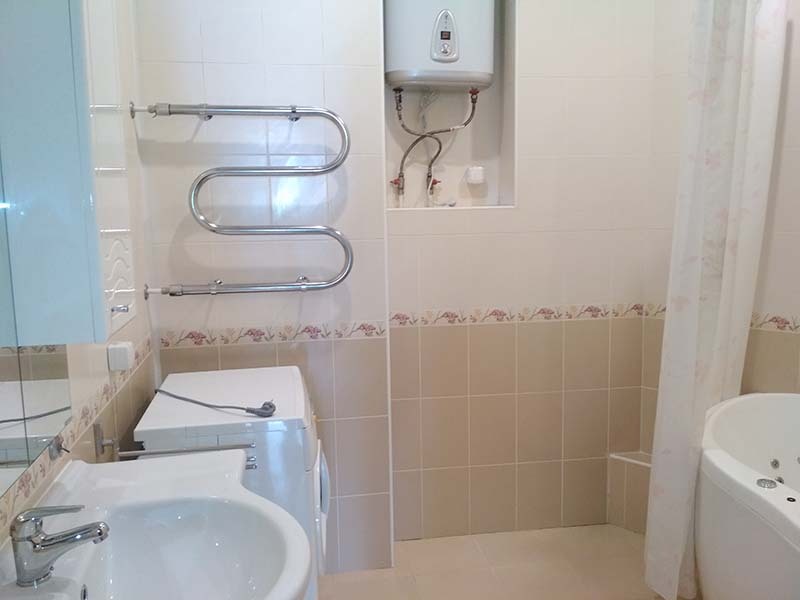 The apartment is in the 3d floor, lift, AC, balcony, underground parking, guarded and safe area, there is a washing machine, wifi, many cafes and groceries/supermarkets around. 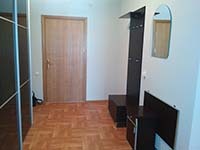 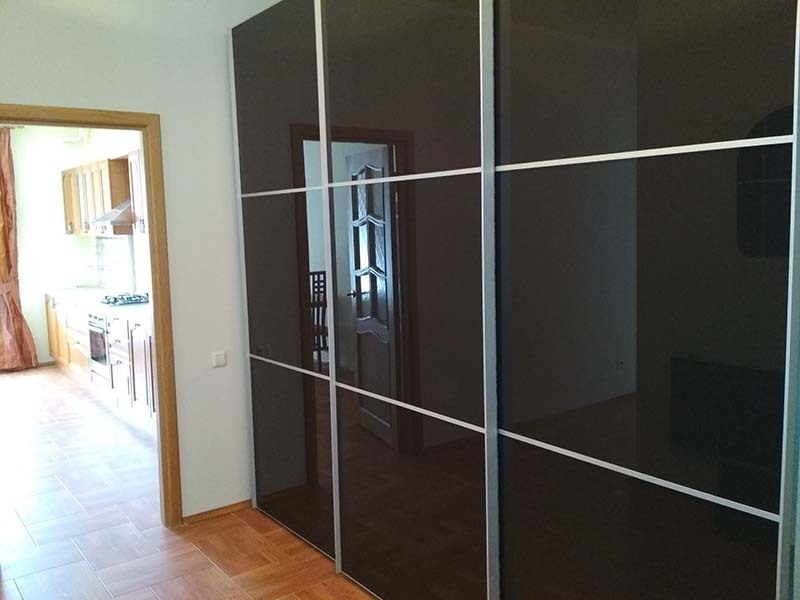 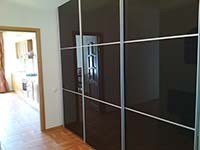 Rent fee is 900 Euros per month.